8th grade point-guard Dauntrell Dixon from Illinois has a knack for attacking the lane and dishing no-look passes to bigs or cutters in the paint. 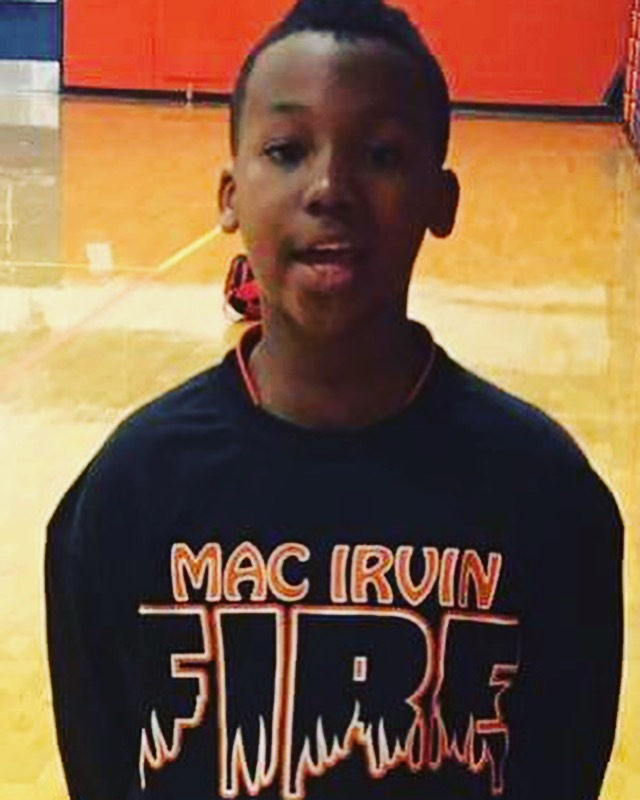 Floor general Dixon, who relishes defense, is a starting-five player on Mac Irvin Fire AAU team. Dixon attends Beasley Middle School, with a 3.0 GPA. Duke and Kentucky are his favorites colleges. He wants to become a star NBA athlete.